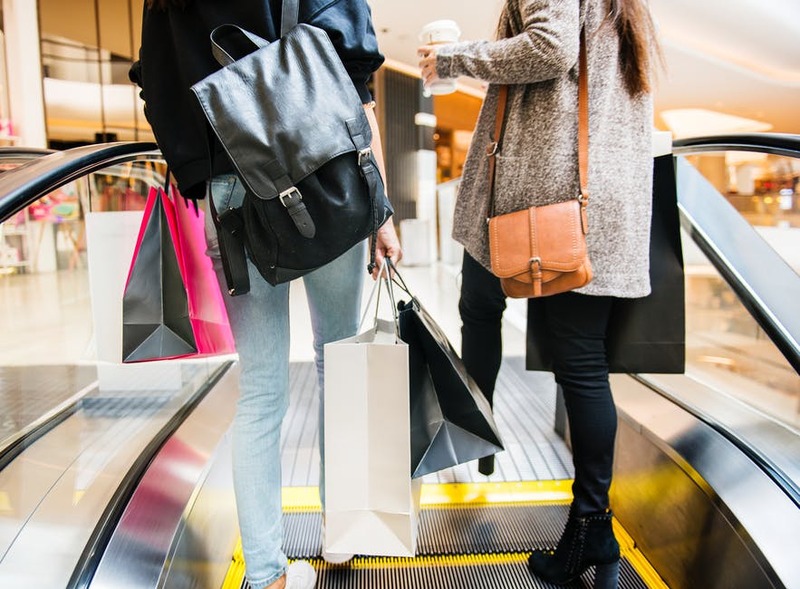 Mystery shopping is a perfect side job for people who love shopping and trying out new establishments with a good memory, attention to detail and has good social skills. You can do this part-time job during your free time whether you’re employed or not. Mystery shopping companies are not really that strict when it comes to requirements for their applicants. As long as you can do the task well, companies will surely keep you. Mystery shoppers enjoy plenty of benefits. From almost free food to the leisure they can experience while on the job, many people consider this as their dream side gig. Being able to set your desired work schedule is one of the great benefits of being a mystery shopper. If you have a regular job and you’re doing it part-time, you can set it during your free or off duty days. Students, stay-at-home parents and other people can also have a schedule that fits their daily routine. After completing your visit and finishing your evaluation, you simply have to fill in the form you have and submit it to the mystery shopping company. A good memory is key to put everything into account when creating your report. Another perk mystery shoppers enjoy is the constant change in scenery. Break away from your boring routine and enjoy different places while being paid. Mystery shopping companies assign establishments depending on the preferences you’ve indicated during your application. Enjoy the endless possibilities of being assigned to restaurants, cafes, retail stores, movie theatres and get paid as you take a break from your daily routine. You can become a mystery shopper today and enjoy these benefits. Although you are working under a company, being a mystery shopper gives you a feeling of being self-employed. You work under your desired schedule and take assignments based on your preferences. You even have control over the income you receive. The more assignments you take the better income you make by doing this job. Mystery shoppers get paid by evaluating shops. By doing this, you might need to buy their product or try out their service. All expenses you made during the process will be reimbursed by the mystery shopping company that hired you. From delectable meals to a fun cinema night, a variety of freebies surely await you. Who wouldn’t want getting paid to shop or try out services? If you’re one of the majorities who find this captivating, go ahead and be a mystery shopper. You won’t get bored on the job since you are going to be assigned to a different venue everytime. You get to visit establishments you’ve never been before while earning at the same time. Meet different people every time you’re on the job and escape the monotony of having to deal with the same people every day in a regular workplace. Do these perks interest you? If you have what it takes to become a mystery shopper, go ahead and apply now. Visit our website for more details.